Did you know that November is the Diabetes awareness month? 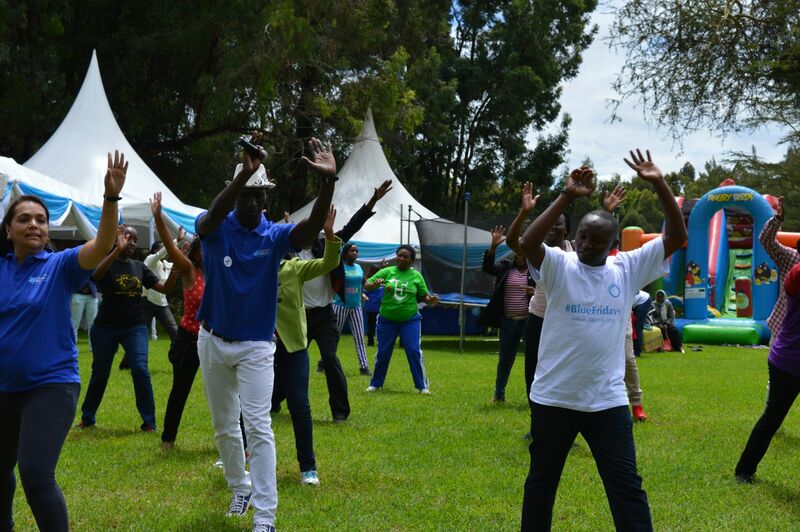 this year’s World Diabetes Day was marked by a family fun day event at Karura Forest on the 14th of November. Attendants at the fun day got free screening from Dr. Acharya head of Diabetes Kenya and Arv Kalsi Director of Aratus Health. More than 80 people who attended the fun day, got free screening and blood sugar levels checked. They received free screening for their Body Mass Index, Blood Pressure and Blood Sugar alongside consultancy with Doctors specializing in Endocrinology. During this year’s WDD, fun activities such as Bouncing Castle, Face Painting, Zumba, nature walks and Music by DJ. Manku kept participates on their feet despite their age. Type 1 diabetes which results from the pancreas’ inability to produce insulin, a blood sugar regulating hormone. Type 2 diabetes resulting from the pancreas producing some insulin, but due to fatty deposits not all of it is absorbed into the body. Gestational diabetes which occurs in pregnant women and disappears after the Baby is born. Other causes such as Hormones, Latent Autoimmune, Steroid induced etc. Type II Diabetes is preventable by a healthy lifestyle. We join Diabetes Kenya in encouraging everyone to adopt a healthy lifestyle. Get Diabetes Screening, Know your sugar status, act now! Separator image Posted in Dada Afya and tagged with Diabetes, Diabetes Kenya, World Diabetes Day.